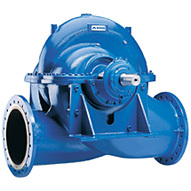 Welcome to Industrial Process Pumps Limited, an established independent supplier to industry with a commitment to high levels of customer satisfaction. Our objective is to provide a single problem solving resource offering complete solutions from new equipment supply and spares procurement through installations, alterations and system upgrades to major ‘design and build' turnkey projects, including CDM project management. 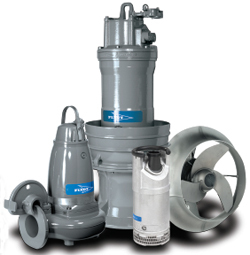 An independent company that enjoys an excellent relationship with all leading pump and associated equipment manufacturers, IPP are able to select and source equipment for any given application giving full consideration to quality, technical support, lead-times and cost. Our comprehensive workshop facilities offer full electromechanical repair and refurbishment capability on both emergency and planned maintenance basis. A long established company with a skilled workforce, IPP participates in partnership initiatives at the forefront of today's supply chain solutions improving equipment reliability, minimising downtime and producing real cost savings. © Copyright 2004-2019 - Industrial Process Pumps Ltd.